MK7 is primarily used as a static quarry machine. This machine is capable of being worked in the hardest of conditions. The MK7 also comes very well equipped with petrol, diesel or 3 phase electric power units and 20ft quick release hose pipes. 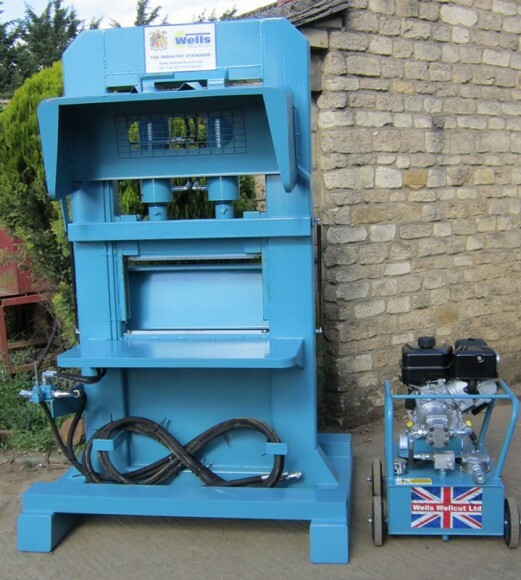 Cutting capacity of 24″ wide x 12″ high with having approximately 100 tonnes of cutting pressure at full pump BAR rating.